Larry and Becky Stern are Save One Life's 2017 Sponsors of the Year. 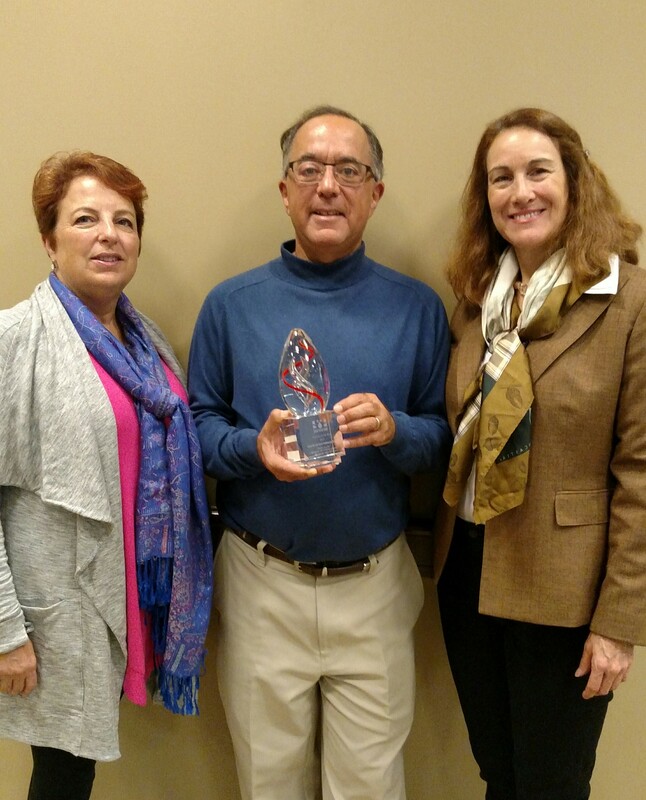 Lawrence (Larry) Stern and his wife Rebecca (Becky) were named 2017 Sponsors of the Year to recognize their financial support of 55 children with hemophilia since 2010. Larry and Becky are now focused on giving back to the community and charitable organizations. Larry has served on a wide range of non-profit boards including the national COPD Foundation and the Pittsburgh Jewish Association on Aging. Becky has served on local school boards and community foundations while also forming a non-profit that brings the joy of dance to people with special needs (Yes, You Can Dance!). Together they formed the Lawrence and Rebecca Stern Family Foundation in 2010. Their mission is to support organizations that demonstrate and/or translate best practices in a wide range of health care and well-being--such as evolving personalized medicine, reducing hospital re-admissions, promoting palliative care and demonstrating the benefits of dance on physical and mental well-being. The Stern Family Foundation’s support for Save One Life has enabled more than 55 children in India, Pakistan, Nepal, the Philippines and the Dominican Republic to receive direct financial assistance due to hemophilia, a hereditary blood-clotting disorder. Most beneficiaries spend their sponsorship funds on basic needs, educational fees and public transportation to hospitals for the treatment of severe bleeds.